One of my favorite things to do as a blogger is to read content from other online creators. I have been really into reading other lifestyle bloggers lately as I’ve been leaning into the lifestyle element of The Happy Arkansan. Today, on the blog, I wanted to share 25 of my favorite lifestyle bloggers with you because y’all seem to love my other article on millennial bloggers from last year. I am always on the lookout for other millennial and lifestyle bloggers, though, so please feel free to send over your best recommendations! Dani Dearest strives to create an empowering community that helps millennial and college women succeed in life and their studies. Dani creates a plethora of content on topics such as organization, career advice, getting good grades, being healthy, and more. She also chats at length on her blog about living well with a chronic illness. You need to check out this blog! Are you in need of some drool-worthy recipe ideas? Look no further than Mildly Meandering. I learned about this blog because we did the same sponsored post campaign earlier this year and I like to support other bloggers and engage with their content when I am on a sponsored post campaign with them. I fell in love with her blog soon after that. Madi has built up a fantastic blog, and honestly, I feel like she doesn’t have enough followers based on the high-quality content she brings to the table! Chicken & Bliss is where you need to be for little doses of bliss and inspiration. Ro has created such a beautiful, cozy space on her blog. When you check it out, you are sure to feel right at home. Based on the content she produces, this blog is another site that I think needs way more followers. So, go check her out right now for great advice on how to love intentionally and live purposefully. Are you looking for content that will make you want to travel the world, blogging advice, and all the beautiful photographs? Look no further than Holly Habeck’s website. Her pictures seriously make me want to step my blogging game up, and her content is lengthy and informative. You will adore following along with all her adventures. Y’all know I had to add a few Arkansas bloggers to my list! Plus, we were in the same sorority although different years and different alma maters, so I double had to add her to the list. If you are looking for beauty and hair inspiration, Ricci has you covered with all her excellent beauty content. But, Ricci also has other posts about things like reading, entertainment, and even a section about blogging advice. You can find so much great content on Ricci’s site, and she has PAGES of content to keep you busy. I am a sucker for following other southern bloggers, and I am also a sucker for beautiful pictures. The Southern Thing is both a blog from a southerner and a blog with excellent photographs. Check out her website for all the best, beautiful content plus pictures of her adorable dog! Dara shares everything from beauty to being a pet parent to recipes you can enjoy in your own home. I’ve been following Megan’s wonderful lifestyle blog for a few years now; I remember finding it in college which is crazy to think about. Megan has a TON of helpful advice on blogging, and her outfit pictures are always beautiful and on-point. 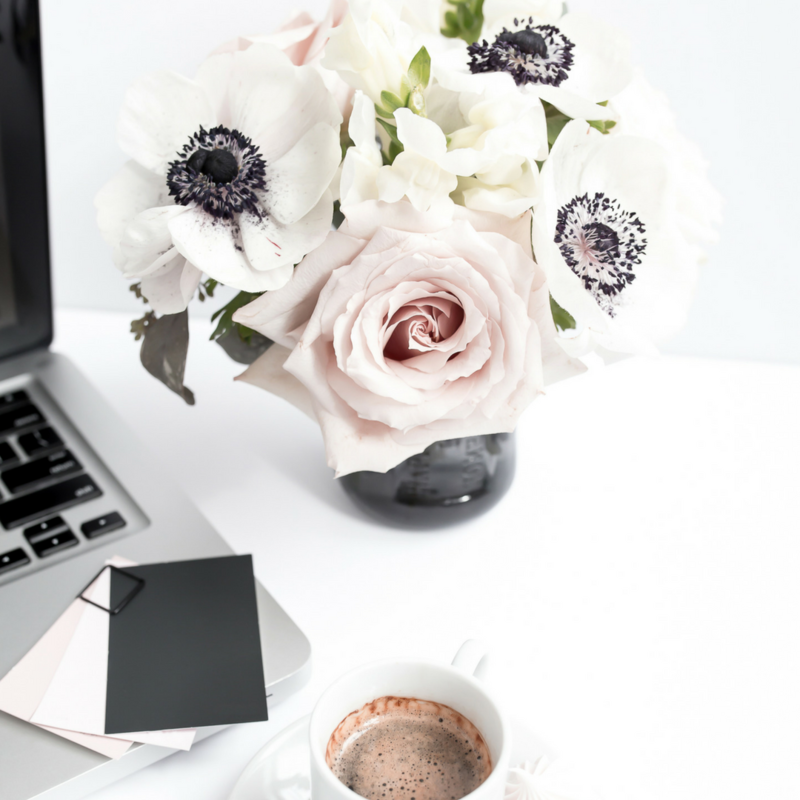 The posts on her blog aren’t long, but you will still get so much inspiration from reading her posts and looking at her magazine worthy photos. Courtney is KILLING the lifestyle blog game. Her content is honestly such an inspiration to me. I found out about Courtney’s blog earlier this year, and I honestly don’t remember how, but I am so glad I did. Plus, she is on a Microsoft Surface commercial, and I thought it was so cool when I saw it for the first time and recognized her as a blogger I follow. You will swoon over her colorful blog and style. Seriously, I can’t say enough kind words about the blog she has created. I have been following Helene for a while now, at least since I was in graduate school, and I’ve seen her blog morph, change, and take off. I am obsessed with all her travel inspiration, and her blogging tips are top notch as well. You will find a ton of inspiration on her site, and I know she will become a regularly visited site for you! 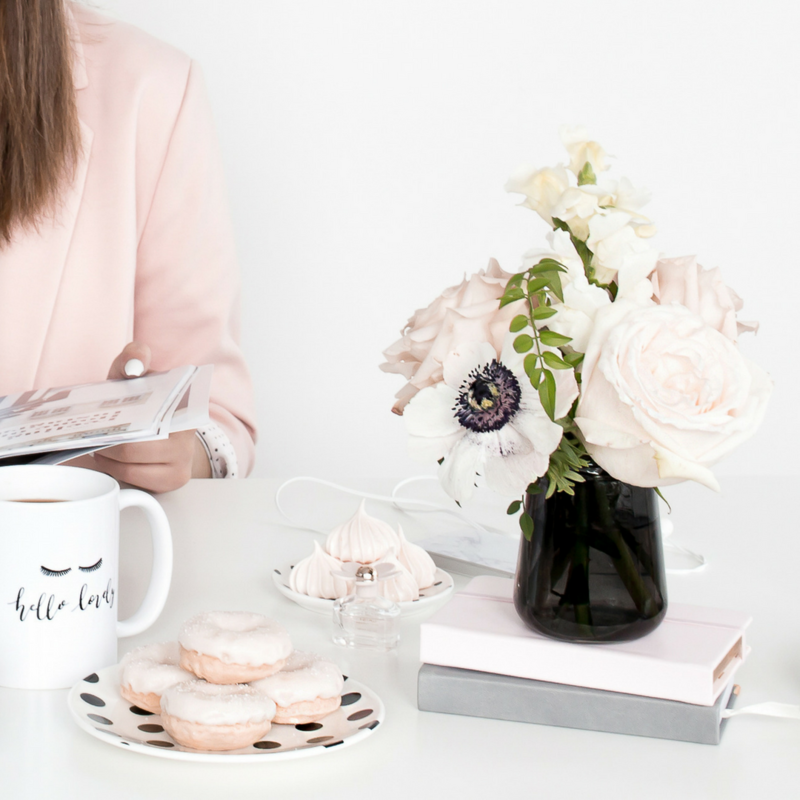 Jessica, the author behind Diary Of A Toronto Girl, has built a great site full of lifestyle inspiration. She usually talks about topics like things to do in Canada, blogging, style, and more. Her tips are to the point and powerful. You’ll love the content that she produces weekly on her website along with the beautiful pictures she shares with her readers. I found Lauren’s blog on Instagram, and I seriously can’t say enough about this sweet blogger. Her photographs are seriously fantastic, and I am honestly amazed at how she pushes out so much great content every week. This girl’s blog is on fire! I think you will love following her fashion, beauty, health, and wellness content. Here’s to shouting out another Arkansas blog. This blog was founded by a couple of people who went to school during the same time as me at my old college. It’s a seriously great blog filled with fantastic content to help you be a better spender and live a better life. There is SO much content to sift through, and the site they have built is beautiful to look at too! I recently started following Leighann’s blog. Her blog is filled with so much great content to help you deal with life, singleness, creativity, and so much more. 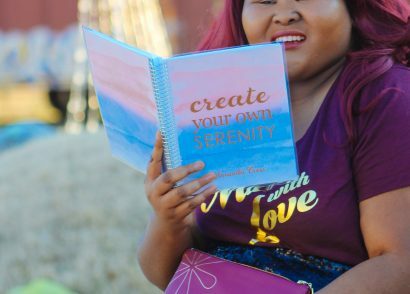 If you want a great read and to support a newer blogger, you need to check out her amazing content. I honestly wish I was creating content at her level when I was a newer blogger. So good! Adulting can be hard, y’all. 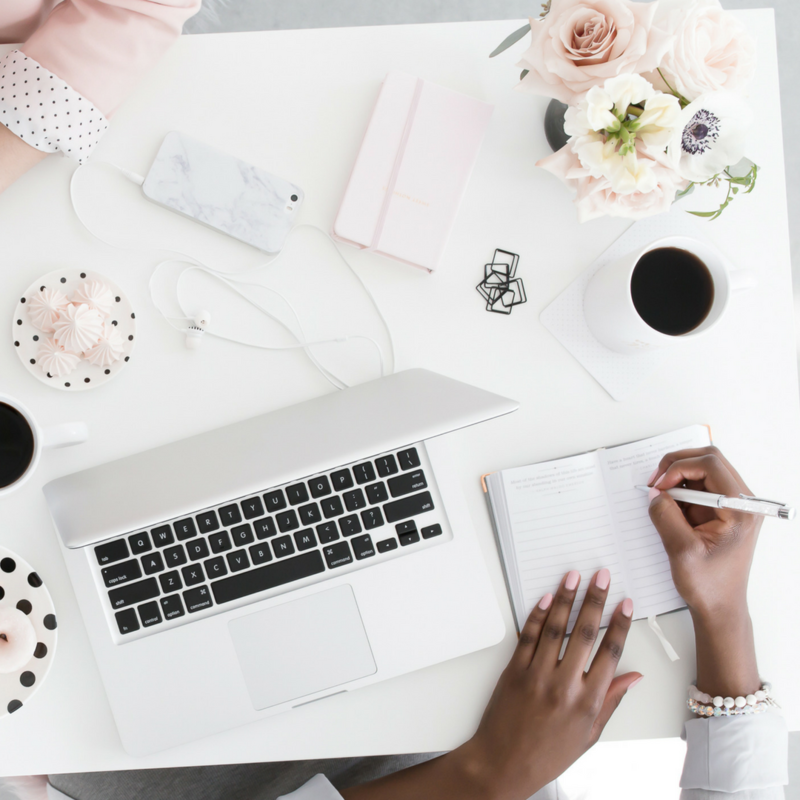 In this blog, Becky helps you understand how to adult with a variety of blog topics like how to tackle your career, dating/relationships, style, loving yourself, and so much more. Her blog is beautiful, and her advice is easy to read and well-researched. You will love checking out The Typical Twenty Something! 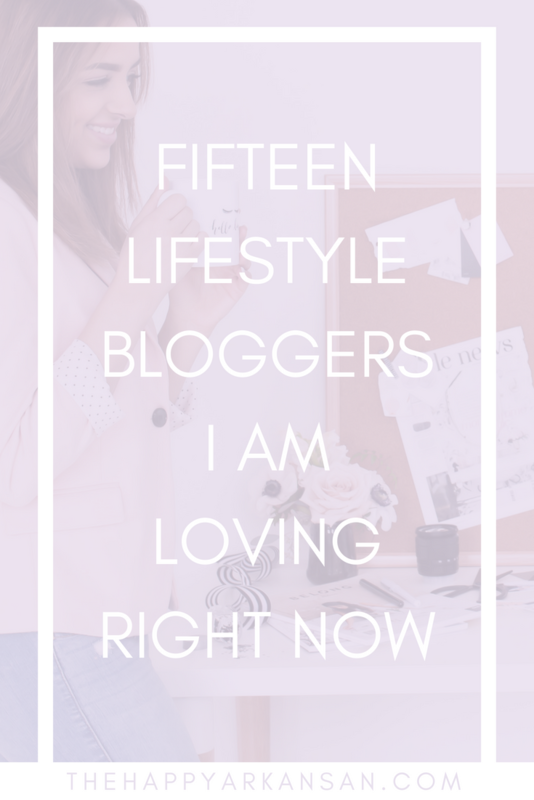 Last, but not least, for this list of lifestyle bloggers is Kelsey from Blondes & Bagels. Kelsey talks about all things beauty, skincare, handbags, fashion, and she also throws in some women’s empowerment articles too. She shares some pretty awesome finds on her blog, and I also love following her adventures on Instagram Stories. Her style is so simple and chic, which I like because most of the people I follow have pretty colorful styles, but she keeps it neutral. Here’s your mission, if you choose to accept it! End the week by checking out these fabulous bloggers! I am not uploading again on this blog until Monday, anyway, so it’s your time to see what these bloggers have to offer. I am sure you will adore their content! Check Out Some Of My Recent Lifestyle Pieces! Aww, thank you so much for including me in this list Amanda you are too sweet! Love your aesthetic & am about to check out your Atlanta guide right now 🙂 I was just there a few months ago, and I’m obsessed with it!